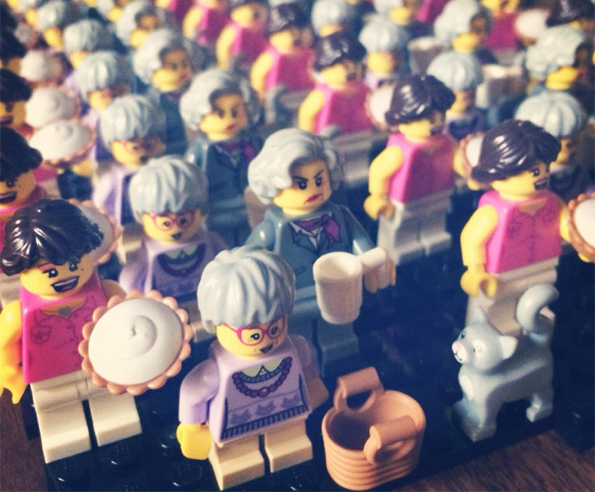 If you’re into minifigs and haven’t discovered what a great resource Etsy is for unique custom minifigs, well then I’ll give you a minute to catch up. 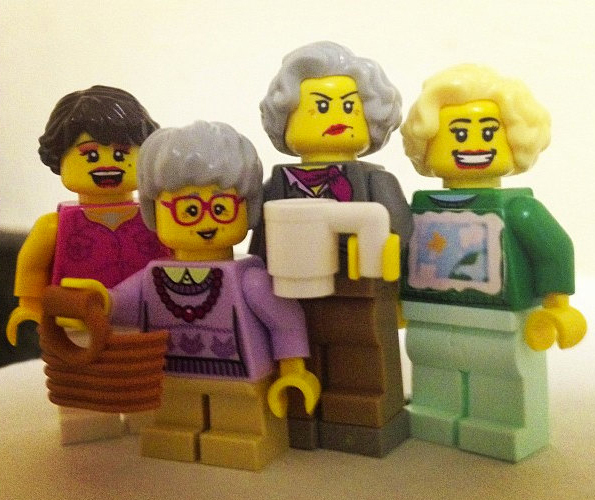 Now that you’re up to speed (and probably much poorer) let me introduce you to Etsy seller GoldenBrickLadies who sells nothing but Golden Girls LEGO minifigs. 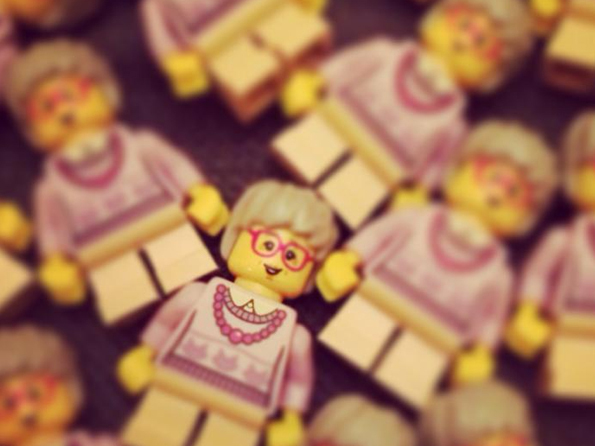 She’s captured Blanche, Dorothy, Rose and Sophia perfectly in tiny yellow-headed LEGO form. The minifigs are are sold out at the moment, but you can keep an eye on the Facebook page for updates.